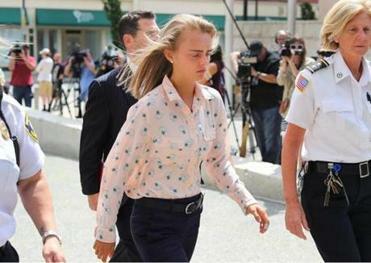 Michelle Carter arrived at Taunton District Court to hear the verdict. There are lessons to be taken from the tragic death of Conrad Roy III, but they will never be learned if the “experts” who ought to know better try to make some kind of martyr to free speech of Michelle Carter, the young woman who now stands convicted of involuntary manslaughter in his death. Carter is due back in court Monday, when prosecutors will ask that she finally begin serving her 15-month sentence. Carter’s conviction was upheld in a unanimous ruling by the Supreme Judicial Court, which concluded that the then 17-year-old had “badgered” her 18-year-old boyfriend into committing suicide in 2014. 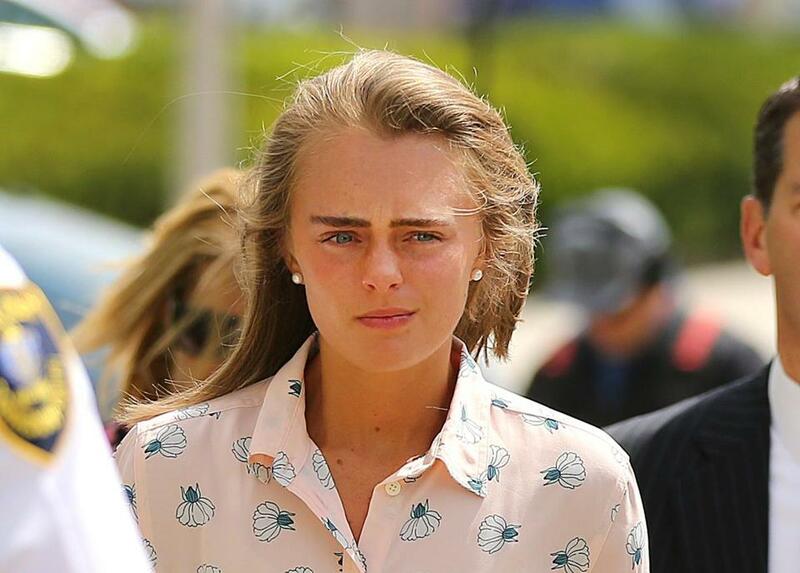 Michelle Carter acted with criminal intent when she cajoled Conrad Roy III into killing himself, so her involuntary manslaughter conviction will stand, the Mass. Supreme Judicial Court ruled. True respect for the First Amendment, and the concept of free speech, means calling out those who twist and contort it — whether to give corporations rights they don’t deserve or try to excuse criminal conduct that just happens to involve uttering words. It’s a distinction lost on the American Civil Liberties Union of Massachusetts, which filed an amicus brief on Carter’s behalf, and shows no signs of giving up on its misguided insistence that the court “has handed prosecutors broad, undefined powers that diminish the speech rights of everyone in Massachusetts,” as legal director Matt Segal put it in a statement. “The Court’s decision tells prosecutors that they can bring charges against individuals based on arbitrary and subjective determinations of what speech is noble and what speech is criminal,” he added. Roy was, of course, deeply troubled, but not suffering from a terminal illness — not terminal, that is, until Carter, as the court noted, “helped plan how, where, and when” Roy would take his own life. This case came about as close to crying fire in a crowded theater as it gets — without actually crying fire in a crowded theater. Civil libertarians should be the first to cheer courts when they reserve the protections of the First Amendment for their intended purpose.